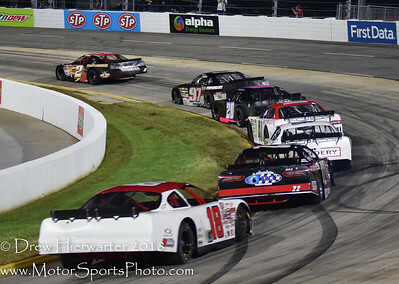 Kres Van Dyke (15) is the meat in a three wide sandwich with Trevor Noles on the outside and Jeff Oakley inside during one of three heat races. 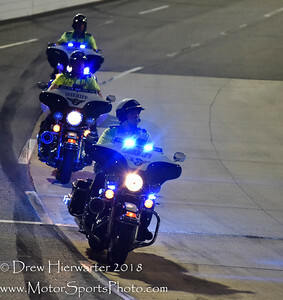 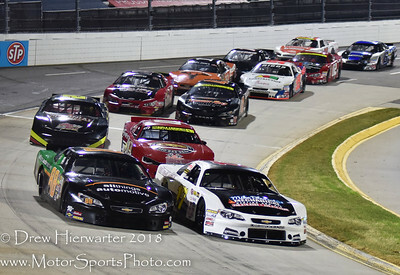 Valley Star Credit Union 300, Martinsville Speedway, September 29, 2018. 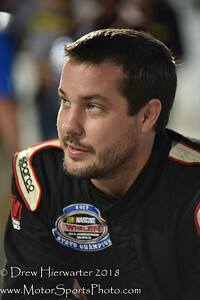 Ward Dylan tries to hang on to his car's hood as he enters the pits during his heat race before the Valley Star Credit Union 300 at Martinsville Speedway, September 29, 2018. 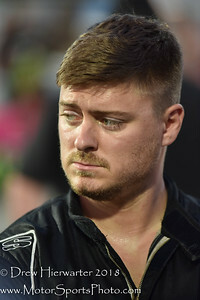 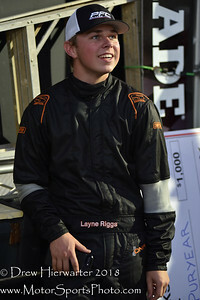 Layne Riggs, Valley Star Credit Union 300, Martinsville Speedway, September 29, 2018. 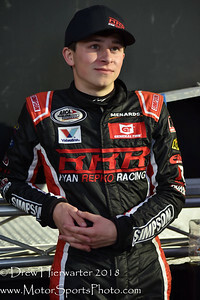 Ryan Repko, Valley Star Credit Union 300, Martinsville Speedway, September 29, 2018. 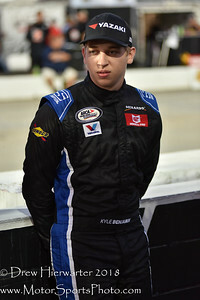 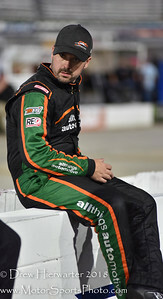 Kyle Benjamin, Valley Star Credit Union 300, Martinsville Speedway, September 29, 2018. 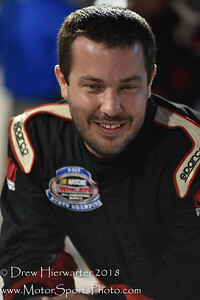 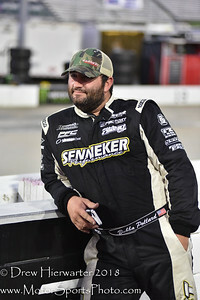 Bubba Pollard, Valley Star Credit Union 300, Martinsville Speedway, September 29, 2018. 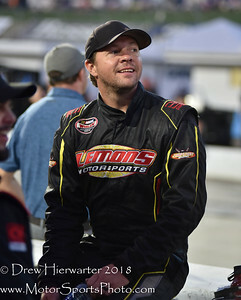 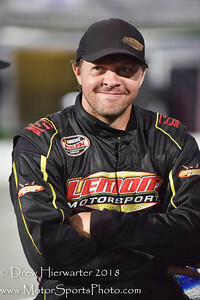 Tommy Lemons, Jr. , Valley Star Credit Union 300, Martinsville Speedway, September 29, 2018. 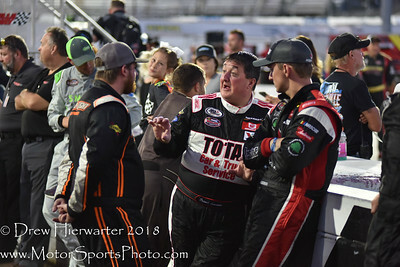 Derrick Lancaster telling it like it is. 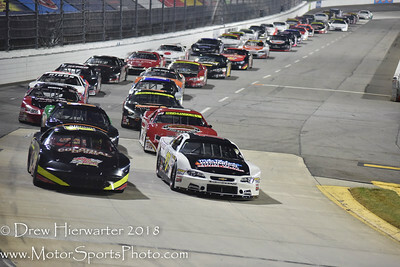 Valley Star Credit Union 300, Martinsville Speedway, September 29, 2018. 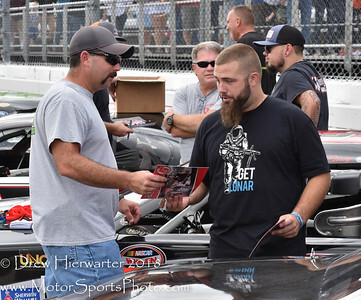 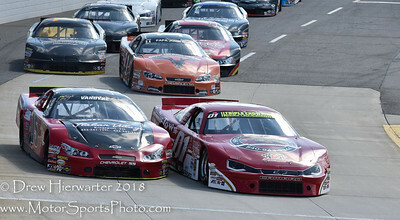 Josh Berry, Valley Star Credit Union 300, Martinsville Speedway, September 29, 2018. 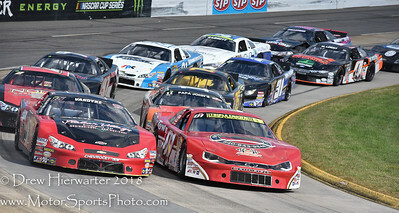 Kres Van Dyke, Valley Star Credit Union 300, Martinsville Speedway, September 29, 2018. 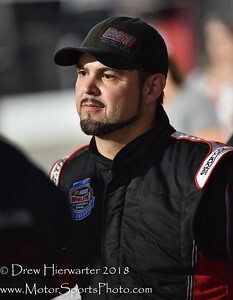 Lee Pulliam, Valley Star Credit Union 300, Martinsville Speedway, September 29, 2018. 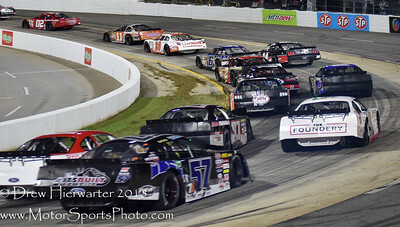 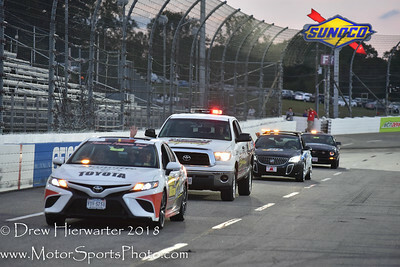 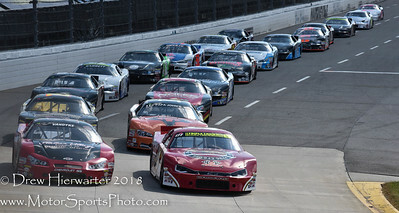 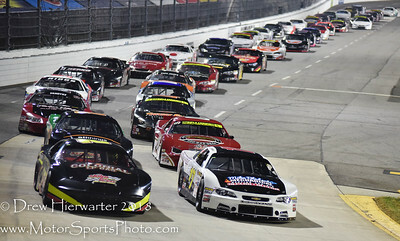 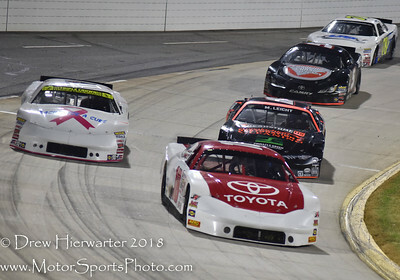 Stacy Puryear (17) and Tommy Lemons, Jr. lead the the field to the start of the Valley Star Credit Union 300, Martinsville Speedway, September 29, 2018. 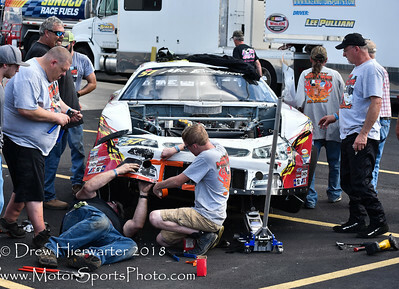 Peyton Sellers has a little trouble during the Valley Star Credit Union 300, Martinsville Speedway, September 29, 2018. 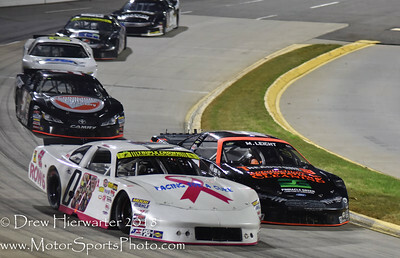 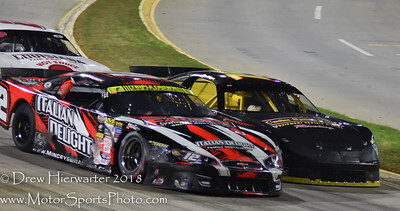 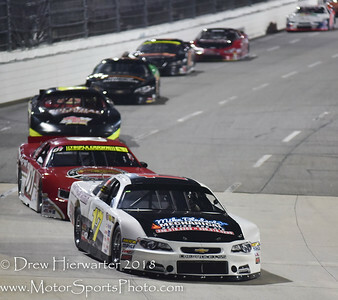 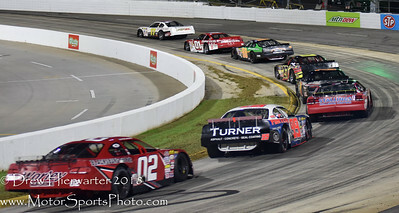 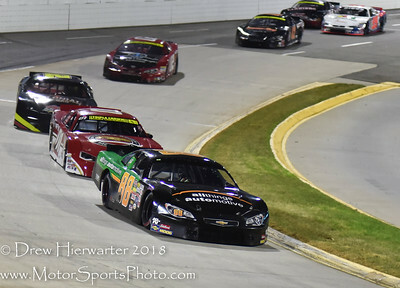 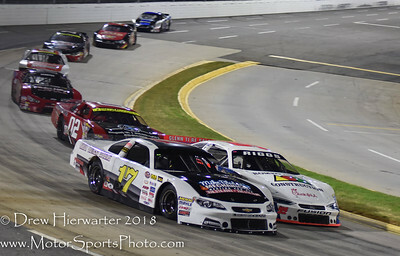 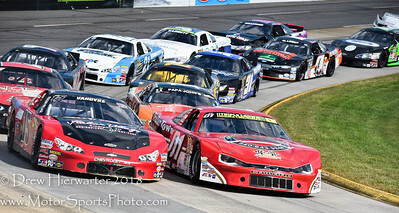 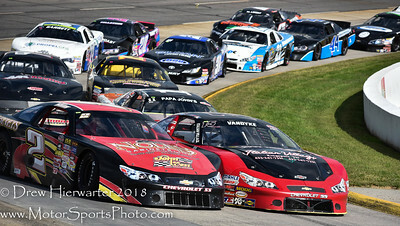 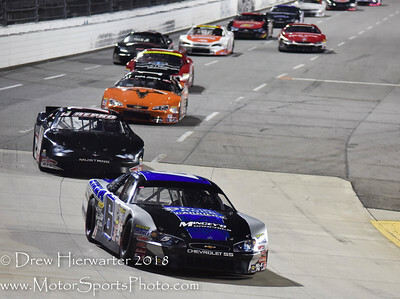 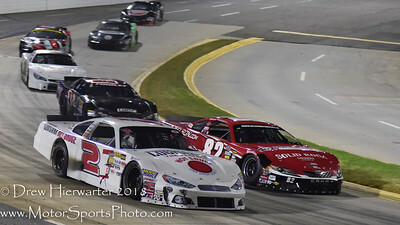 Josh Berry (88) and Tommy Lemons, Jr, lead a restart during the running of the Valley Star Credit Union 300, Martinsville Speedway, September 29, 2018.